Radiating grace and elegance, this sparkling clear Swarovski crystal swan ornament will add a touch of sophistication to any collection. Embrace the beauty of the natural world. 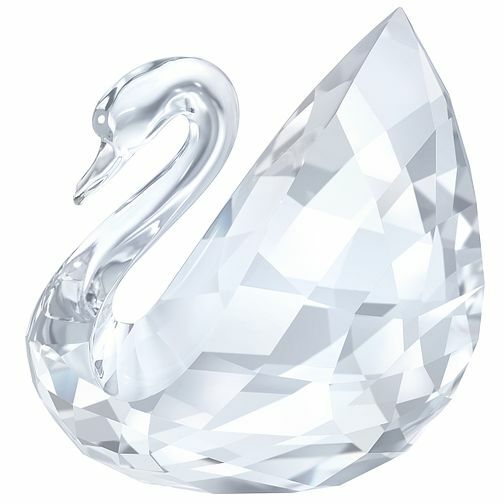 Swarovski Crystal Swan Ornament is rated 5.0 out of 5 by 2. Rated 5 out of 5 by Anonymous from Swarovski Crystal Swan Absolutely stunning piece, well wrapped with prompt delivery. Good communication throughout from order acknowledgement to dispatch.